Skyward Electric Company is reliable and dependable. Fully licensed and insured, Skyward is accredited with the Better Business Bureau and operates with the utmost of integrity. We strive to provide exceptional service, fair pricing and we stand behind the work we do. Our business is built on referrals and we work hard to earn them. A satisfied customer is our best advertisement. We know your time is valuable. Skyward is punctual and conscious of the role electrical work plays in the context of larger projects. You can count on Skyward Electric to adhere to agreed upon schedules and to make timely arrangements when unavoidable delays occur. Skyward always keeps customers’ needs at the top of mind. 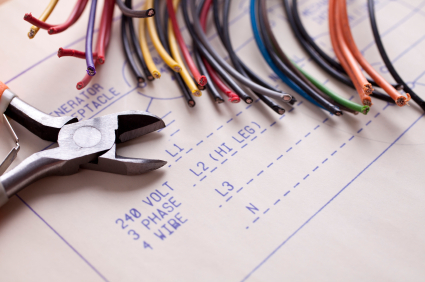 Our team is home to electricians with deep expertise in every type of electrical work from residential to commercial and industrial. There’s no substitute for having seasoned contractors on your job site. Skilled practitioners keep rework, accidents and waste to a minimum ensuring projects come in on time and at (or under) budget.